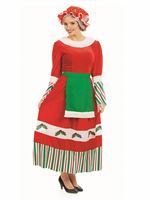 Things will be sure to Hot up this Christmas when you choose our Adult Fever Miss Santa Costume! 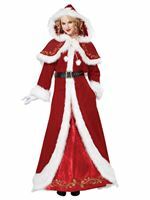 Our Adult Fever Miss Santa Costume comes complete with The Velour Red Dress with a White Fur Trim along with the Vertical Black Lines on Either Side of the Dress. 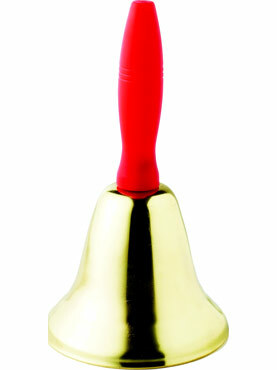 Completing the Costume is the Matching Santa Hat with the attached White Pom Pom. Small 8 - 10 34.5"- 35.5" 26.5"- 27.5" 37"- 38"
Medium 12 - 14 37" - 38.5" 29" - 30.5" 39.5" - 41"
Large 16 - 18 40" - 42" 32" - 34" 42.5 - 44.5"